What's Beyond Forks? : Day 3! From Deities Excerpt Tour! Day 3! 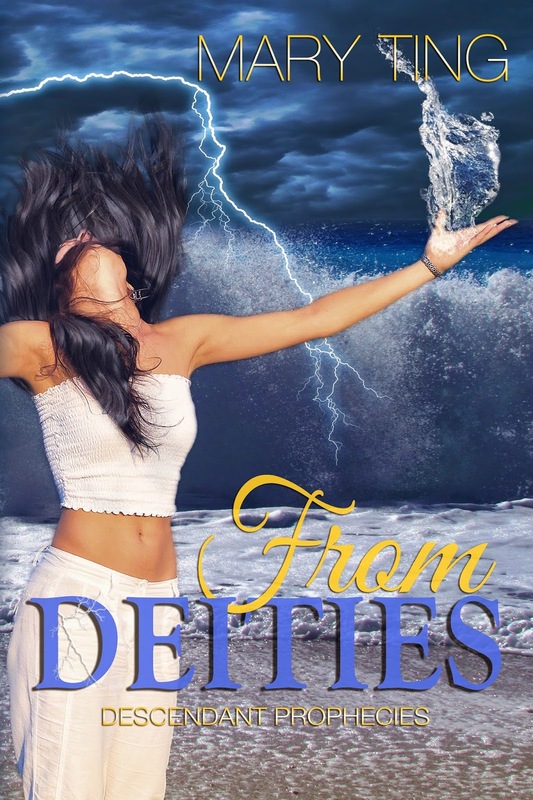 From Deities Excerpt Tour! A mysterious stranger enters Skylar’s inner circle, throwing her life out of balance. As secrets are revealed, she learns of the New Olympus, a dwelling for the descendants of the Gods. The Grand family must work together with these descendants to discover the key to their rescue from the clutches of the evil vultures of Hades, whose numbers are growing. As the threat increases, Skylar must learn to control her newfound powers before it’s too late. “Deal.” I smiled, placing out my thumb. “Seal the deal, Mace.” I had no idea why I had said that, except for that fact that I had done this with my dad when I was a little girl, so I was a bit shocked that the words came out of my mouth. I hadn’t said that since I was eight years old. Out of habit … maybe? 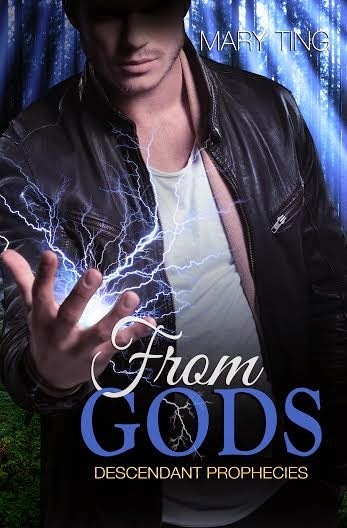 Haven't read From Gods yet?? Check out my review! 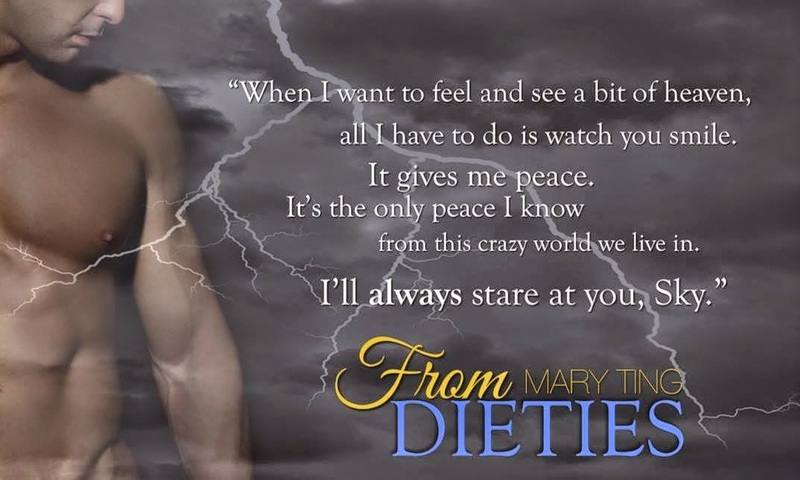 Have you read the Crossroads Series by Mary Ting yet? Mary Ting resides in Southern California with her husband and two children. She enjoys oil painting and making jewelry. 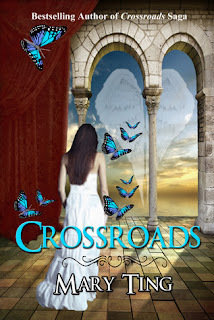 Writing her first novel, Crossroads Saga, happened by chance. It was a way to grieve the death of her beloved grandmother, and inspired by a dream she once had as a young girl. When she started reading new adult novels, she fell in love with the genre. It was the reason she had to write one-Something Great. Why the pen name, M Clarke? She tours with Magic Johnson Foundation to promote literacy and her children’s chapter book-No Bullies Allowed. 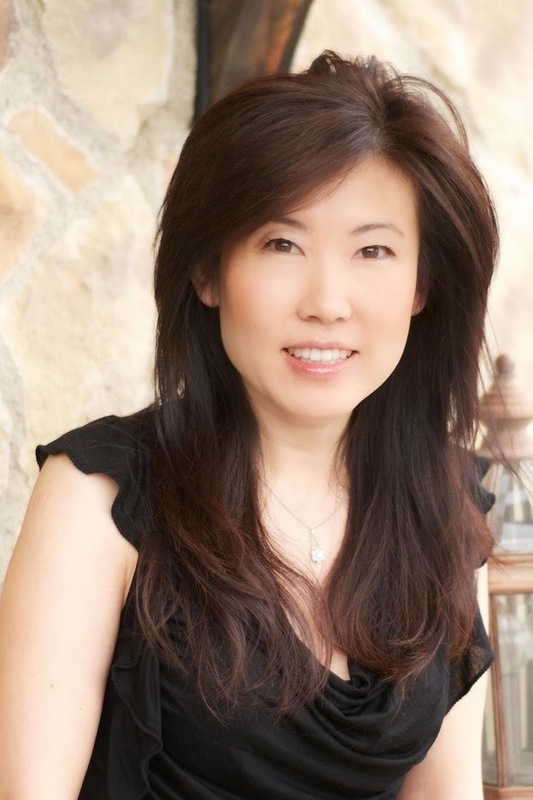 Check out my interview with Mary Ting! 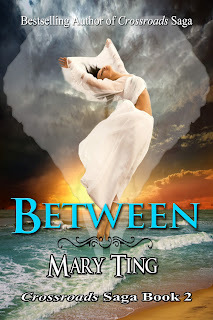 To learn more about Mary Ting and her books, visit her website & blog.You can also find her on Goodreads, Facebook, and Twitter. Order signed copies of Mary's books!